With a delectable selection of tempting treats, you are in for a little bit of heaven at Candy Coaster. No matter what you enjoy, you will find the perfect indulgence for that sweet tooth. Every sweet sensation is of the highest quality and made to perfection.  Come and explore the sweet side of Suncoast!